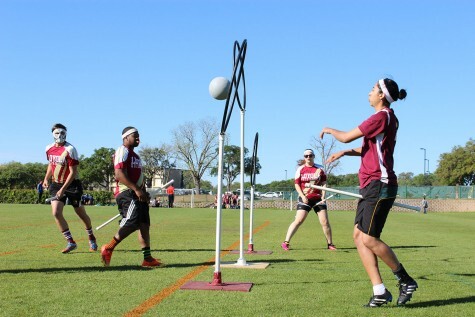 Quidditch, a Loyola club, offers members a chance to straddle broomsticks and participate in their favorite magical sport. 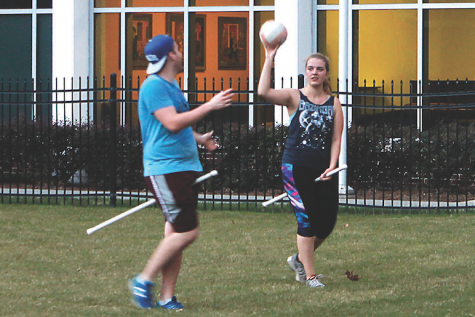 Criminal justice senior, founder and team captain Kayla Cox found out about Muggle Quidditch through the International Quidditch Association website. “I immediately began researching the details and regulations. Then I decided to start a club at Loyola,” Cox said. 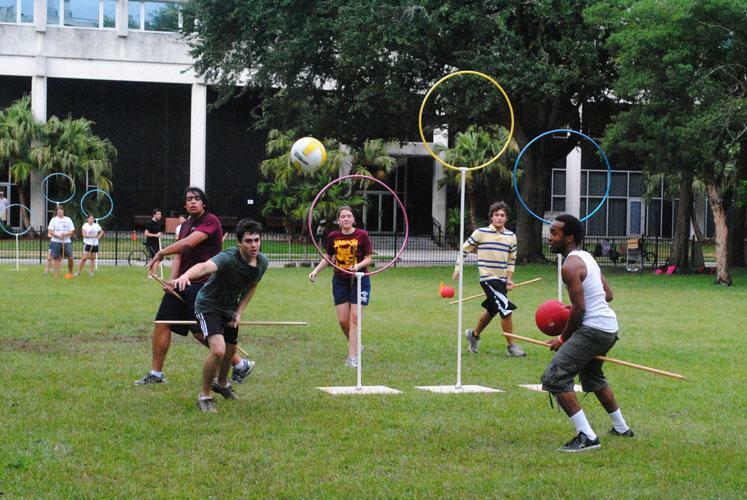 Quidditch was chartered by SGA in September of 2010. 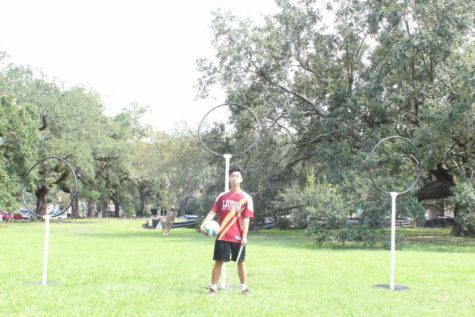 Now, there are 30 members who currently participate in the Quidditch club. 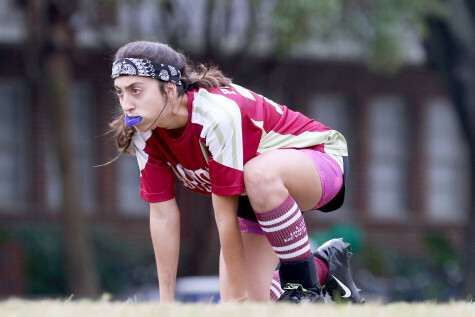 “We have had a significant freshman turnout this year, and we hope to get even more players in the future,” Cox said. Students in the club said they enjoy playing. 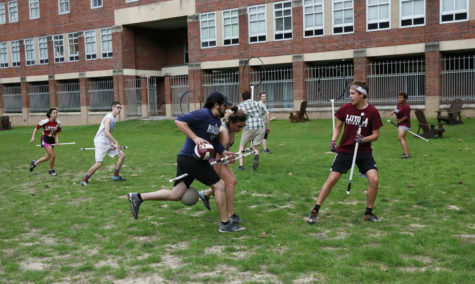 “Quidditch is a great opportunity to build long-lasting relationships in college during a healthy but challenging sport,” said chaser and management junior Sebastian Bernal. 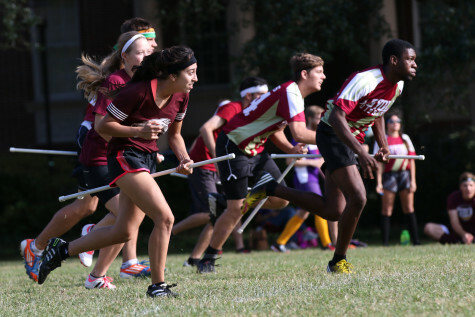 Jackie Gross, general studies business freshman, chaser and keeper, said she looks forward to playing Quidditch each week. “It’s really fun and easy to learn,” Gross said. 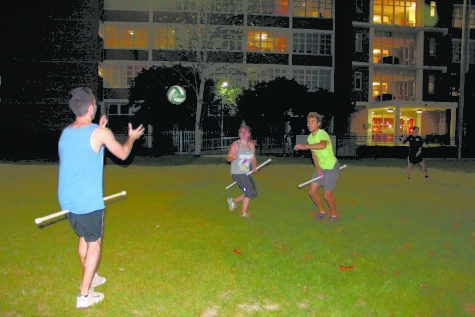 The Loyola Quidditch Club practices every Thursday from 5:30-7:30 p.m. in the Monroe Quad. 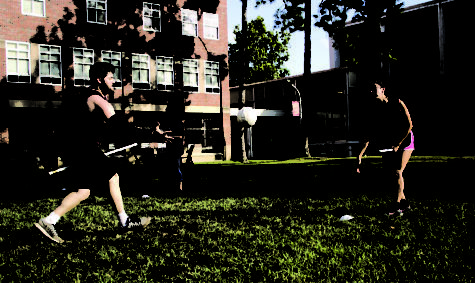 Practices consist of doing drills and scrimmaging against one another. 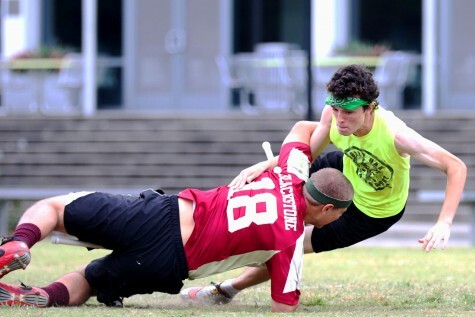 In February, they will be attending the Mardi Gras Carnival Cup at Louisiana State University. According to Cox, the game can be pretty rough, but no significant injuries have occurred. 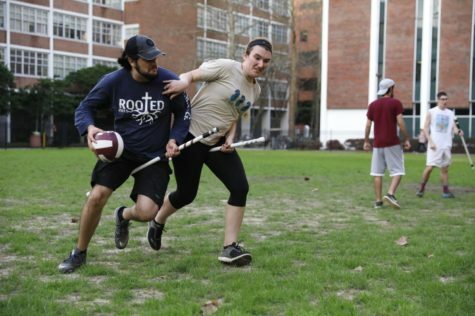 “We’ve had a few broken brooms during tackles, but so far no major injuries. Knock on wood,” Cox said. According to Cox, the club is open to anyone in the Loyola community. “Everyone is welcome to come out and play or just stop by and watch. We would love to have a huge, supportive crowd at practices and matches,” Cox said.